"CSS belongs not only to China, but also to the world… All [UN] countries, regardless of their size and level of development, can participate in the cooperation on an equal footing," Shi said, as quoted by the Xinhua news agency. According to the ambassador, public and private organizations alike can suggest their cooperation projects. 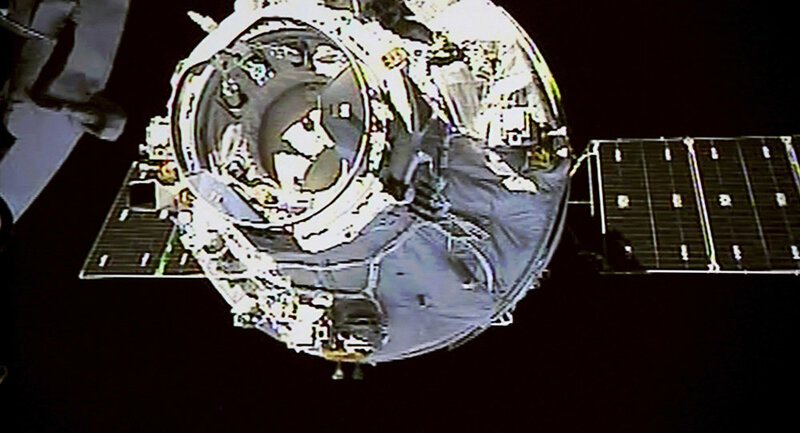 China is planning to launch the main module of the station in 2019 to test all the necessary technologies. The station is expected to become fully functional in 2022. Earlier, China Central Television reported that the core module of China's space station wais being tested in a factory of the Space City of North China's Tianjin Municipality.